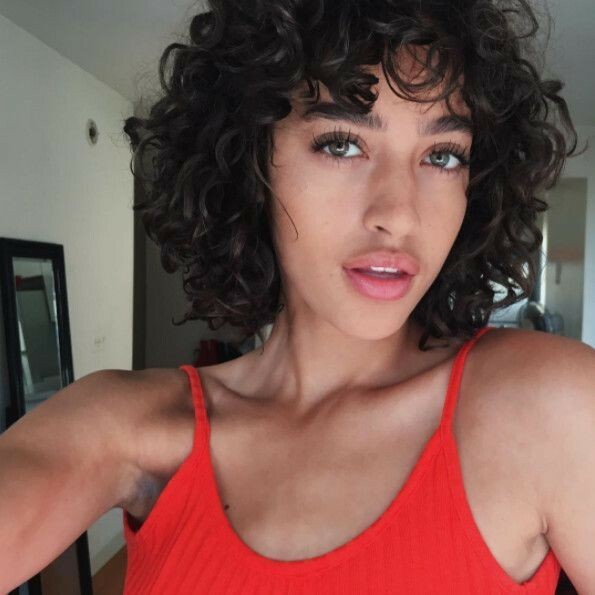 Born in Cedar Rapids, Iowa, former high school basketball player Alanna Arrington made the switch from athlete to model after walking into a go-see. Having opened Altuzarra earlier this year, and walked the catwalk for names like Diane von Furstenberg, Mulberry, and Preen by Thornton Bregazzi, Arrington is taking the industry by storm. Scouted at the age of 12, the New Zealand-born model has since walked for Chanel and has been featured in both Italian and Australian Vogue. Born and raised in Los Angeles, the equestrian-turned-model has walked the runway for more labels than we can count — including Misha Collection during Mercedes-Benz fashion Week Australia. Hadid will follow in her older sister’s footsteps this year, as Gigi walked the Victoria’s Secret Fashion Show for the first time in 2015. 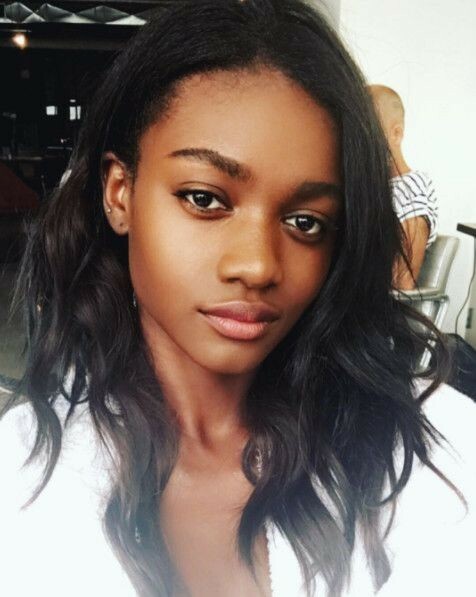 West Palm Beach native, Zuri Tibby was discovered at a mall in Florida, and has since become the face of Victoria’s Secret Pink. Tibby has also worked with Rihanna on her Stance campaign, a mean feat for the 21-year-old model. Before the runway, Fox was a high school student in Maryland who spent her free time training horses. 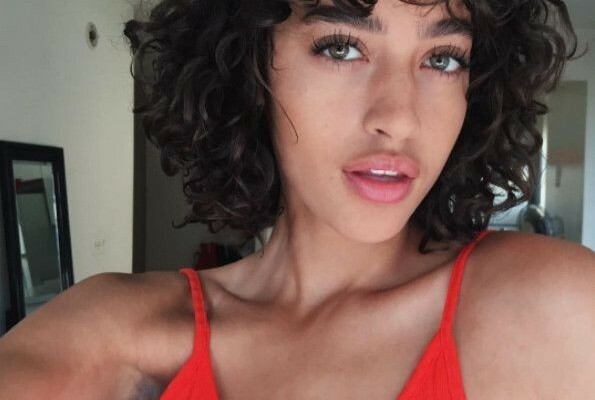 Her modelling career started when she tagged three of her photos with #WLYG — IMG’s scouting hashtag that means “We LOve your Genes” — on Instagram, and was contacted by the modelling agency in less than 24 hours. Fox made her debut on the Marc Jacobs resort 2016 runway a few months later.